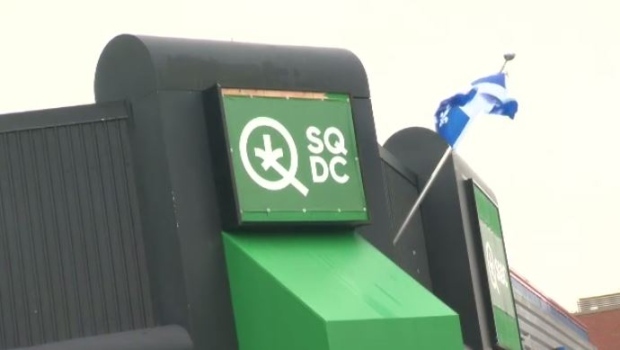 An SQDC outlet in Quebec. After being open for one week, the SQDC admits it's done a poor job of maintaining stock in its stores, and may be forced to close stores in the months to come. Seven days after the opening of its first 12 brick and mortar stores, and its online shop, the SQDC says 138,150 people have purchased cannabis with more than 60 percent of those sales being in person. "With the exception of the first day, sales were in line with the projections made by the SQDC. 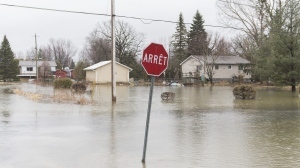 The delivery of products to our branches by different producers complicated the first days of operation and will remain a problem in the short term," said the SQDC in a statement. The SQDC says it could have sold more if it had more to sell, a problem it attributed to "limited offerings from suppliers and production cycle limits." The SQDC expects it will continue to have supply problems for several quarter-year periods as the cannabis industry matures and grows to cope with demand. The shortage of supply should not come as a surprise: multiple agencies including Health Canada predicted there would be shortfalls in the nationwide cannabis supply based on what had happened in other areas that had legalized marijuana. The SQDC is also looking into complaints about the quality and weight of the cannabis that has been sold. According to the agency, the cannabis being sold is weighed and packaged by its suppliers in its factories and greenhouses "which is why the containers are sealed and stamped." The agency also confirmed the retirement of Alain Brunet, the vice-president who was appointed to get the province's cannabis stores up and running. He has been replaced by Jean-Francois Bergeron on an interim basis.